It used to be enough for Kubernetes vendors to help clients set up their clusters, but not anymore. Both setting up and running the open source orchestration engine have gotten easier, and vendors have to find ways to add value by helping customers better manage their clusters, according to Sheng Liang, Rancher co-founder and CEO. The company just unveiled a technical preview of the Rancher 2.0 container management platform, due to be launched as GA early next year. 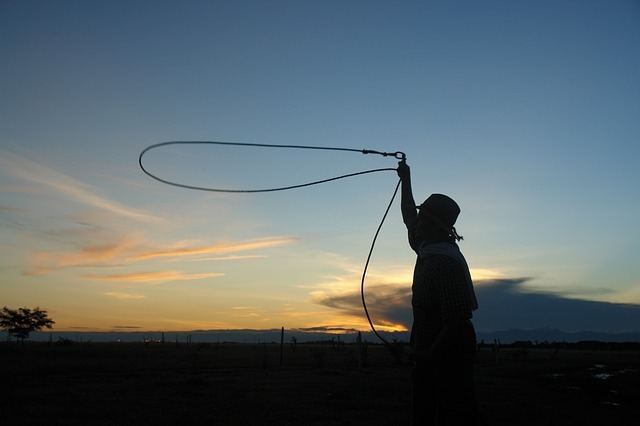 Rancher previously used its own orchestrator, called Cattle, and supported other orchestrators, but since has gone all-in on Kubernetes as the market leader. With 2.0, the company’s touting its ability to manage any Kubernetes clusters, regardless of where they come from. “With 2.0, we really needed to grow from just a tool to install, manage, upgrade like we’ve been doing for the past couple of years,” said Liang. “ A lot of our customers have all these Kubernetes clusters, but they don’t have the ideal homogeneous, Google-broad kind of setup. They need a tool to control access — which team, which project, which app is on what,” he said. Some customers want everything to be exactly the same across both cloud and on-prem Kubernetes deployments, and Rancher provides that, he said. With 2.0, users can set up their own hosts or import clusters from sources such as Google Container Engine, Azure, Bluemix, Ubuntu, Kops or elsewhere. With 2.0, users get native Kubernetes with Rancher UX on top of it, including CLI, UI, API and Docker Compose, he said. A single control plane to manage all clusters, including centralized authentication, access control, monitoring, health checks, and other means to gain visibility into and control your clusters. The ability to add hosts through a template, reducing the required resources to operate Kubernetes cluster. Every time you add a host from the Rancher UI, it will automatically be saved so it can be reused if you want to add more. An updated app catalog that more includes than 100 community-contributed and Rancher-certified Docker Compose application templates as well as Kubernetes templates, Helm charts and YAML files. Rancher has done the work to ensure these apps scale well, so users don’t have to build everything from scratch. From the execute shell tab, you can resize the shell, which Chan calls one of the most-asked-for features. Multi-select — You can select multiple containers and start/stop them. Improved search, including enhanced search in the app catalog. Rollback, including the ability to roll back further than just the previous version. With the cluster-management feature, it defines a cluster as a group of physical or virtual compute resources and an environment as a namespace where applications, services and containers are defined, and where you launch containers. Now multiple environments can now share the same physical resources. Many more features are planned, Chan said, including improved volume management and role-based access control. For now, the company’s urging customers to use version 1.6 for production workloads, but to try out the coming upgrade.